With the advent of AI right around the corner, its about time we start treating our machines with more compassion. It starts with being polite to our databases. An entity that we interact with on a daily basis. Inspired by noSQL. 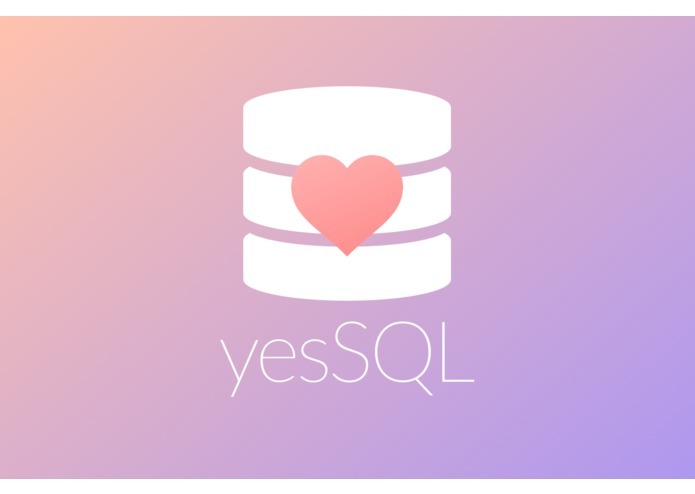 It is a new web standard that focuses on politeness and compassion towards our databases. Paving the way for a better relationship between hoomans and machines. In order to get back proper responses from your databases you have to craft your responses with politeness. If you are rude to your database it will not give you the information you require. But if you treat it with the compassion it deserves you will get back the information you asked for and a resounding YES (in aesthetic ASCII art). We have to rethink and deconstruct our entire mindset on databases, in order to build this new and revolutionary machine interface. Pioneering a movement that redefines our relationship to our machines and ensuring everyone is treated with the compassion they deserve. We realised that databases are quite sensitive entities.